Check out this incredible transformation from Kegenix customer Ray of Sparta Station Athletics! "I’ve always worked out, but never did any proper meal and macro work. So I started CrossFit in June of 2016 and loved the competition everyday at Sparta Station Athletics. But after a year I was in great shape, but no abs. As they say, "Abs are created in the kitchen." So I started meal prepping and [taking] Real Ketones, and within 90 days, I had a six-pack of abs. 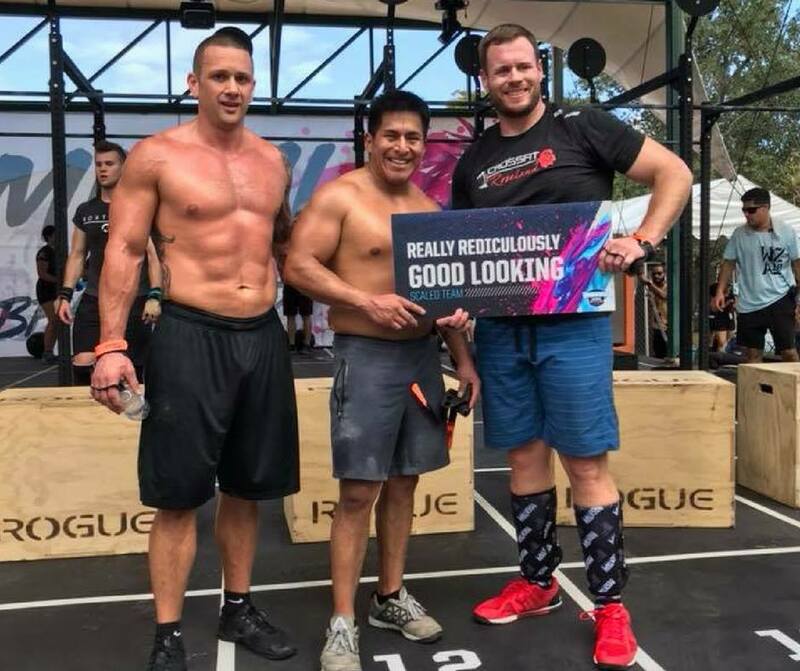 In January [ of 2018], I competed in Wodapalooza, a big CrossFit competition, after only doing CrossFit for a year and a half, at 41 years old. Also, [I] used my Ignite by Kegenix before each event." "For that extra burst of power and energy I used the Kegenix products" - Ray P.
Ray has also been featured in Readers Digest, check out the article below! 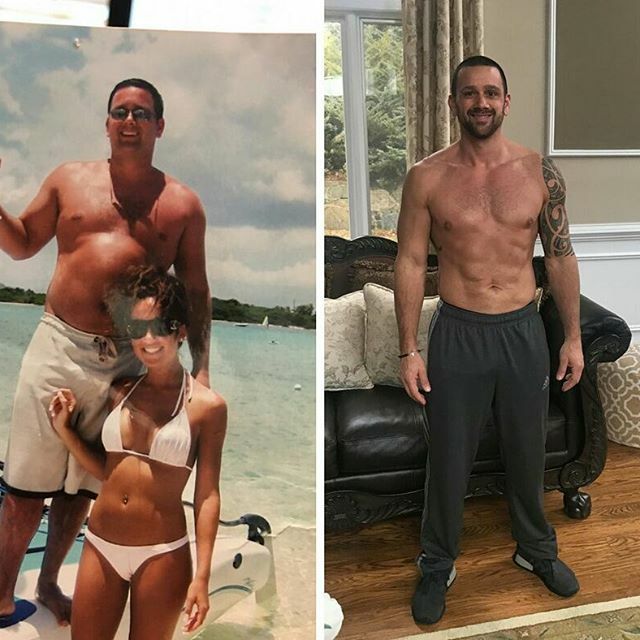 Incredible transformation Ray! Keep it up, you look amazing! To check out all the products Ray used, click here!